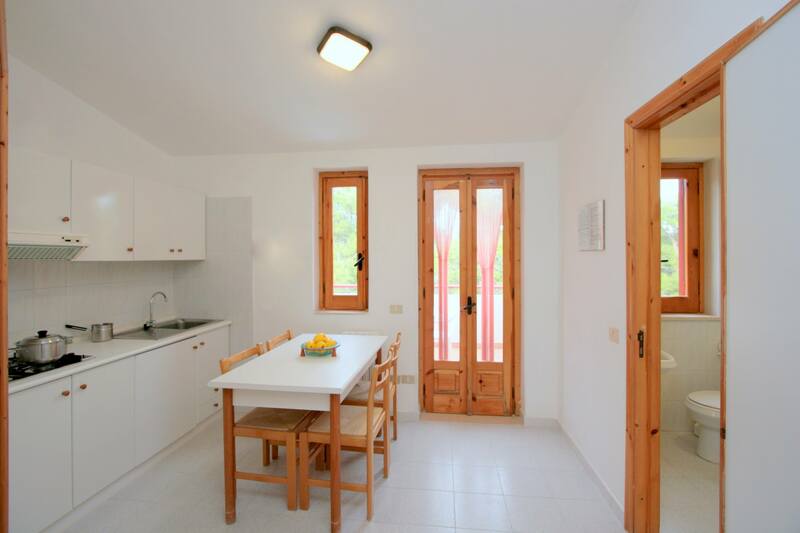 The best deals for your holidays on the Gargano! Villa Agrimare... not only seaside! Villa Agrimare is the ideal choice for your independent holiday in a comfortable and well and fitted equipped mini-apartment in Vieste. 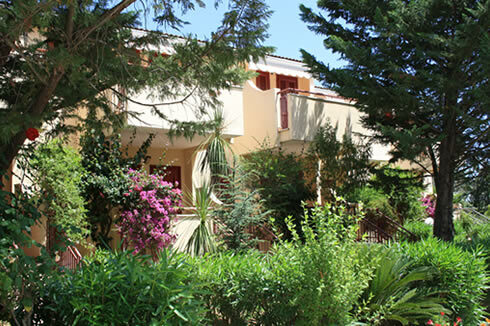 The Residence Villa Agrimare consists of 21 cosy apartments suitable for 2 to 5 persons. 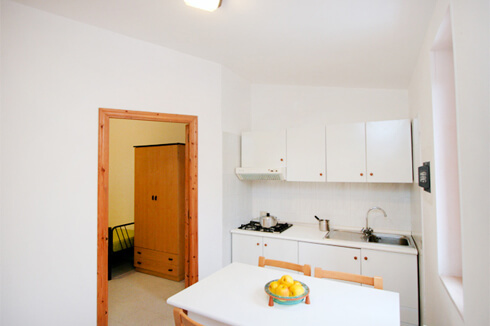 Each apartment has a well corner kitchen, TV, air conditioning (on request) and a comfortable covered veranda where you can have your lunch o dinner surrounded by the aromatic plants of the Mediterranean garden . LOOK AT THE CHOICE OF ACCOMMODATION!